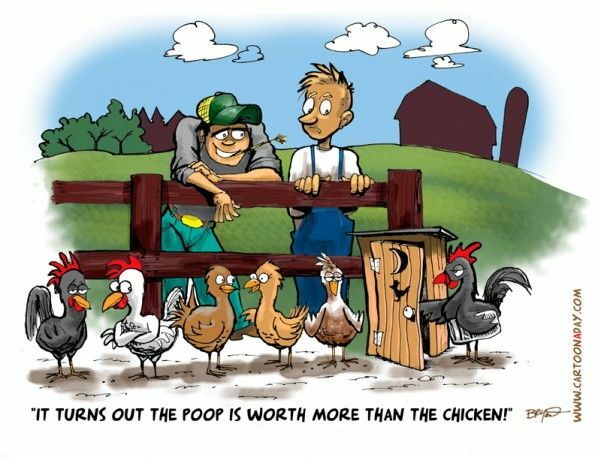 Ever drive by a chicken farm? - Page 3 - Introduce Yourself Or Are You Chicken? - Chickensomething What Are You Afraid Of? Ground coffee beans In the chicken coop makes it smell nice and toasty! Great for fertilizing the fields too. Gotta age that stuff a bit before it's any good for the garden. It does tend to burn all the plants.